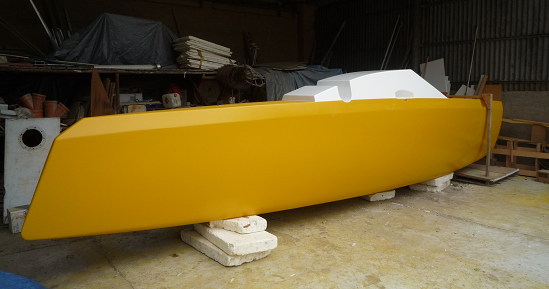 We design and build trailerable multihull boats. You can buy boat plans or finished boats. Please check our boats in right menu. In case of interest contact me via email. 31.8.2018 CM-24 Painting is finished. 10.02.2018 CM-24 first prototype building started.